Provide benefits and rewards to existing customers. Provide incentives to continue spending and collecting points. Distribute digital membership cards via SMS and email to existing members. 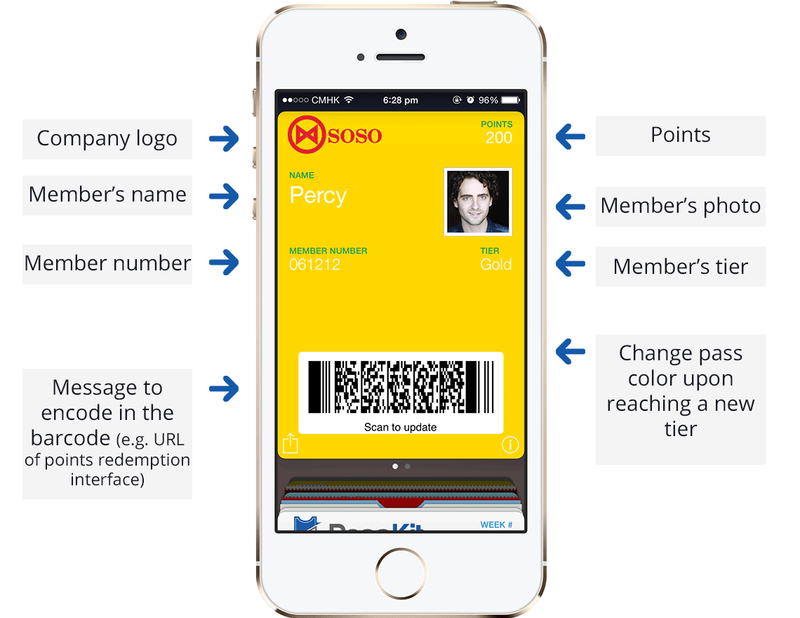 Manage dynamic data by updating points on a membership card instantly. 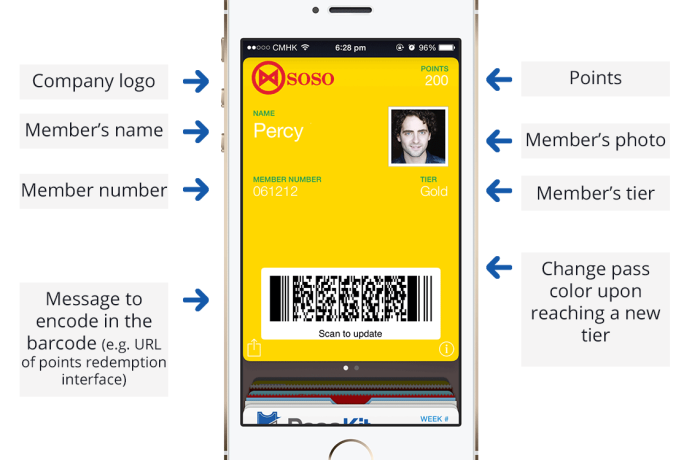 Click on 'Add' to add the membership card to your mobile wallet. Input a new Points balance and click 'Update Passbook Pass'.